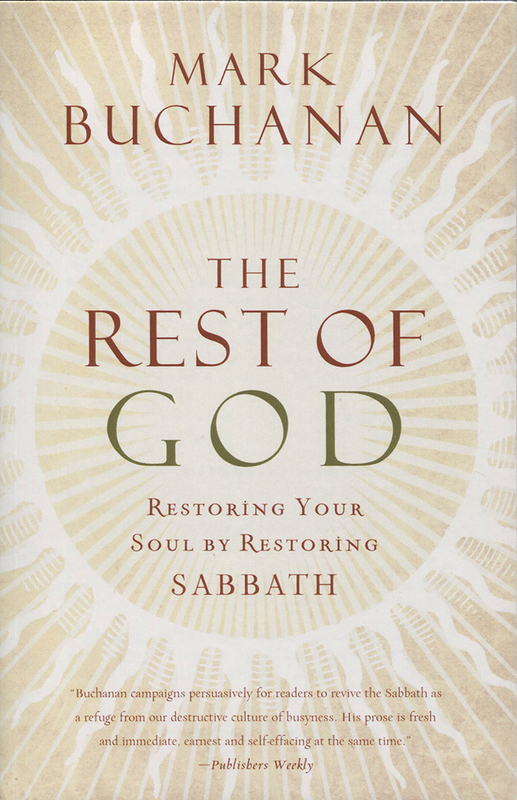 Mark Buchanan states that what we’ve really lost is “the rest of God - The Rest of God bestows and, with it, that part of Himself we can know only through stillness.” Stillness as a virtue is a foreign concept in our society, but there is wisdom in God’s own rhythm of work and rest. Jesus practiced Sabbath among those who had turned it into a dismal thing and He reminded them of the day’s true purpose: liberation - to heal, to feed, to rescue, to celebrate, to lavish and relish life abundant. This is truly a liberating book!